With rich industrial experience and expertise, we are engaged in offering a wide range of Designer Prayer Rugs . 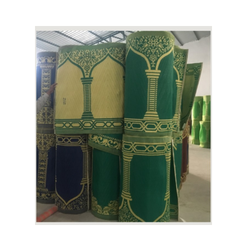 Ar Ar Rubbertm Has Various Sizes Of PVC Prayer Mats In Multiple Colors And Sizes. Cotton light weiht janamaz for personal use or gifting purposes. Attractive designs and colors. 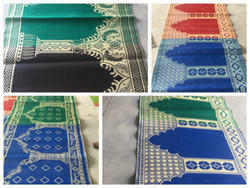 We offer a wide range of Janamaz Prayer Mats in embroidery, patch work etc. 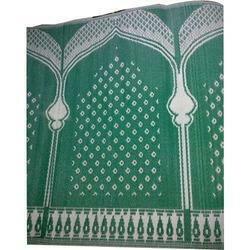 Being a leading enterprise of this industry, we are offering a huge range of Polypropylene Prayer Mat. Sheetal World M Hastimal Textile India Pvt. Ltd.